2 year Shelf Life! Keep away from direct sunlight and Heat. 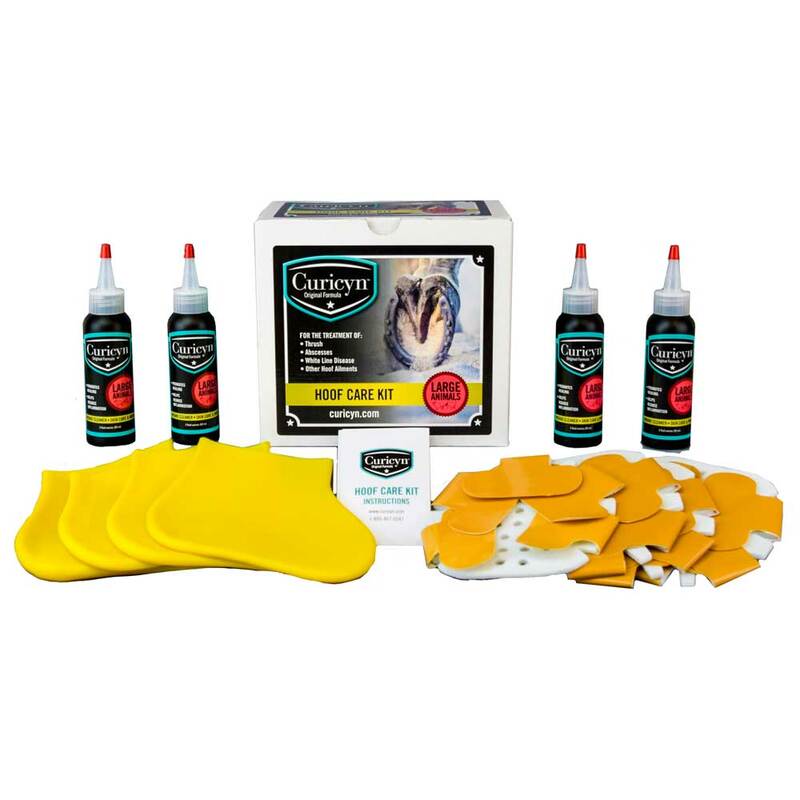 Recommended for use on equine or livestock species. Has proved effective in the treatment of thrush, abscesses, white line disease and other hoof ailments. For external use only. Safe if licked by an animal. Not for injestion or injection.